Keri Beach also known as Querim Beach is the perfect option for some great views, clear waters, surfing, paragliding and plenty of me-time. If you like to just be, when you’re on a vacation then make a trip to Keri. You can actually paraglide from a heightened rock and land on the beach or even into the water. If you’re not an experienced para-glider make sure you’re accompanied by the instructor. Anyone who’s bored of the commercial side of Goa. 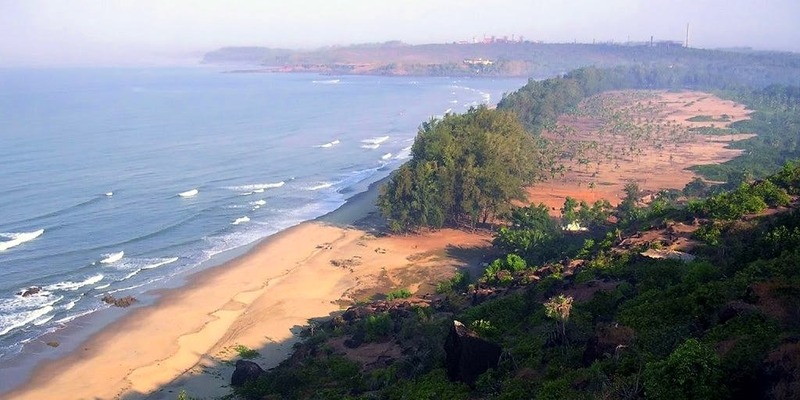 This beach is located at the Northernmost tip of Goa and about a 30 minute distance from Arambol. Great for anyone looking for an offbeat Goa vacation. Be sure you pack everything you need since the beach is a bit isolated. Also don’t forget to take your camera for those picture-perfect getaway shots.